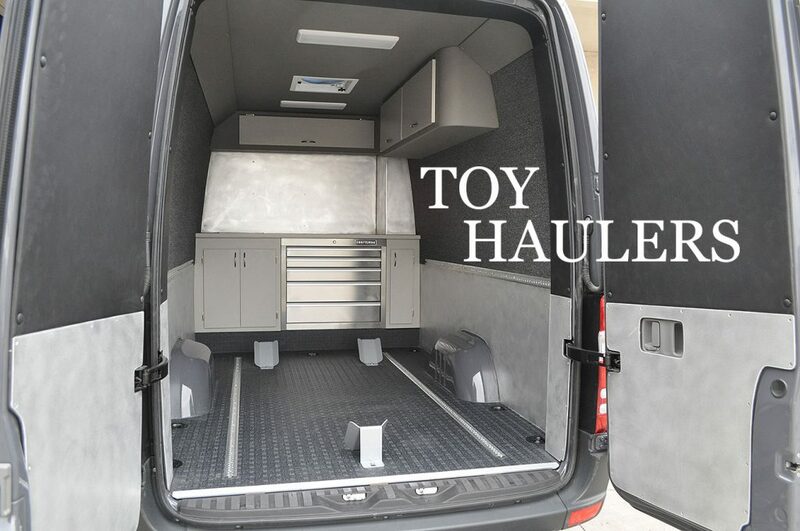 ADF Sprinters is your go to for all van conversion needs. 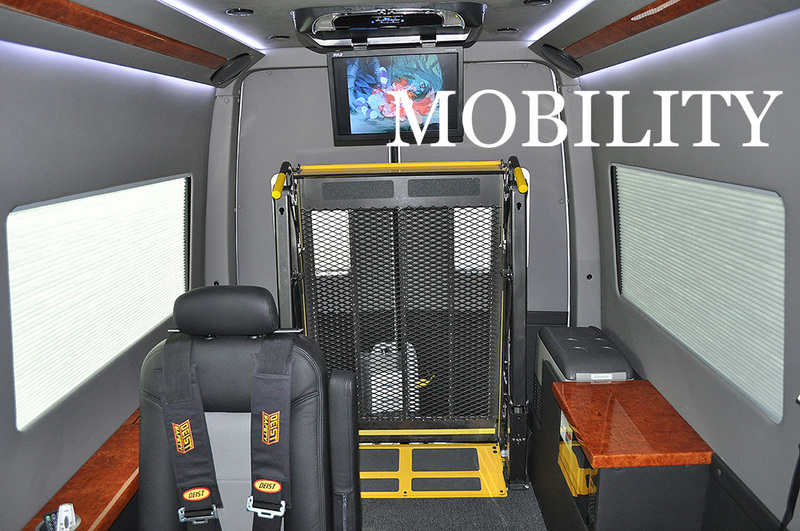 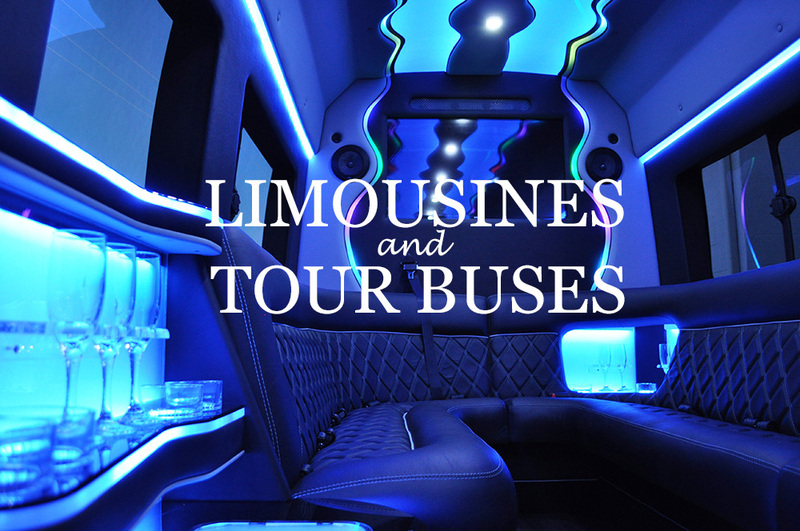 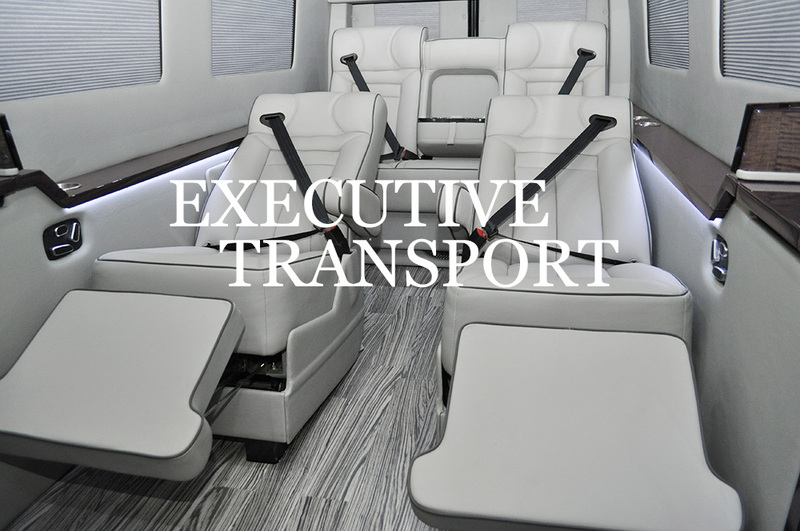 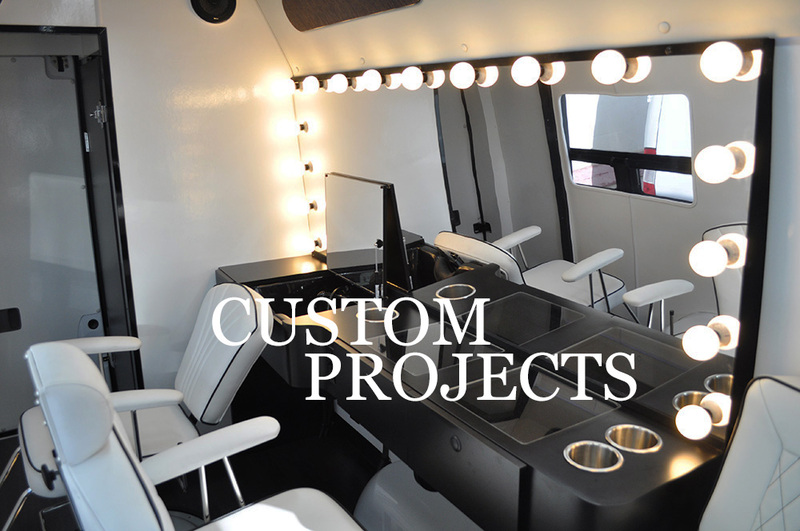 Click on the icons below to take a closer look at our previous builds for adventure and camper vans, moto vans, executive shuttles, tour bus builds, Sprinter Limousines, mobile business offices, barber shop and salon vans, and handicap mobility vans. 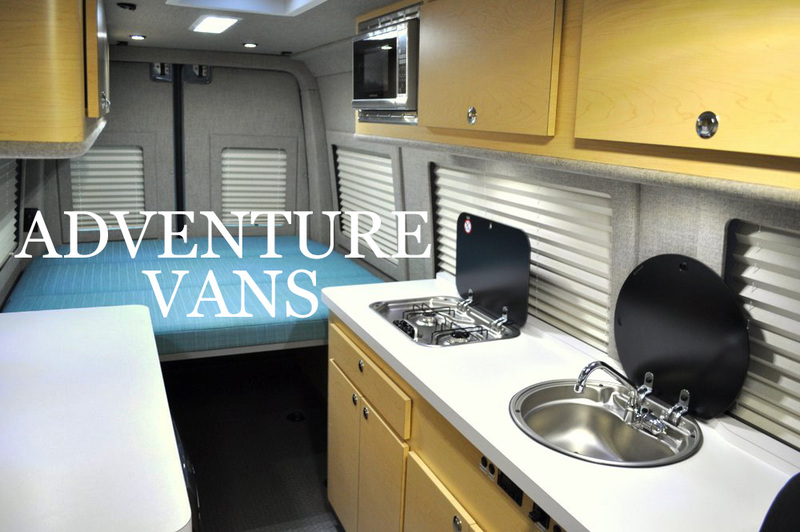 As a professional van conversion company, we take great pride in producing your dream van. 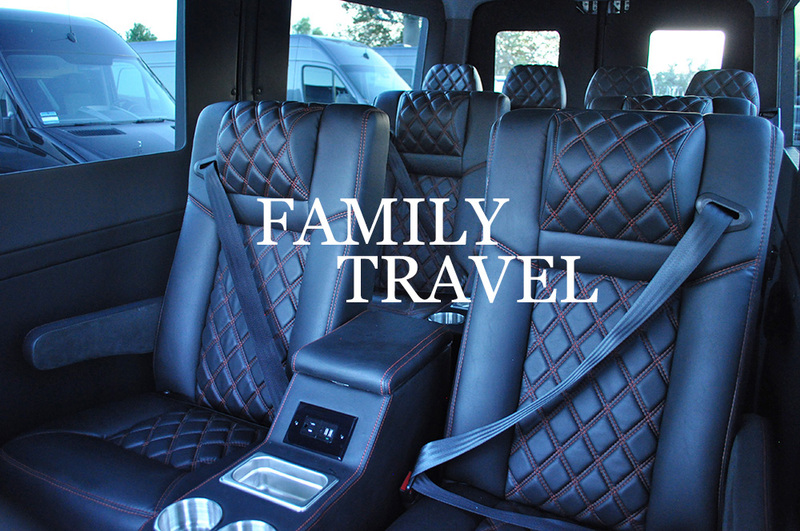 Click a picture to explore more!